We offer fully custom Helium Balloon Services! 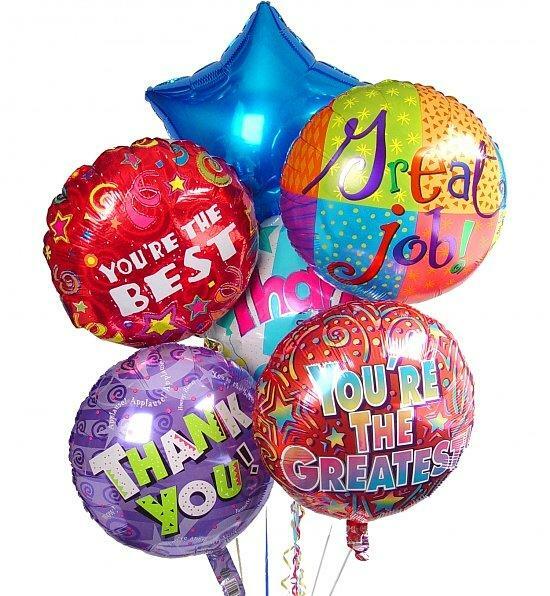 We’ll gladly make you custom Balloon Bouquets, using latex and/or mylar (metallic finish) balloons, filled with helium for your Special Occasion! We have 100’s of specially designed mylar balloons – including inflatable numbers, letters and personalized message balloons too! We offer high quality, printed or non-printed, latex balloons in many colours to choose from along with ribbon and weight choices to add that final, special touch! Latex balloons filled with helium will float for approx. 12 hrs., but ask us about adding Hi-Float to your latex balloons (at a small additional cost) – it will extend the life up to 24hrs. (or longer)! Sorry, but we cannot take balloon orders over the phone and all orders must be pre-paid in-store. However, if you’ve pre-ordered your balloon bouquet with us, we’ll have it ready for you at the prescribed date and time, so that you can get to your celebration, worry-free! If you have any other specific questions, ask us in-store or Contact Us Today. Planning a Party or a Special Event? 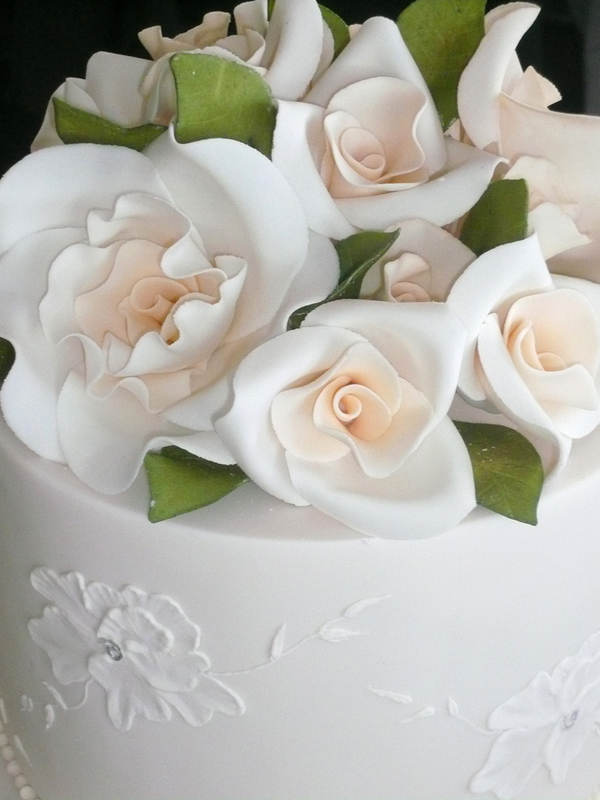 You’ll find much of what you need at our Stores to make your celebration a success! We have everything from Helium Balloons and Decorations, to Themed Party and Wedding supplies. If you need lots of something(s), we may be able to offer you special discounts! And, if we don’t carry it, we may be able to order the item(s) especially for you! We’re always happy to try to meet your needs! Ask in-store or Contact Us Today. Sign up at the till today, to become a member of our Greeting Cards Loyalty Program! 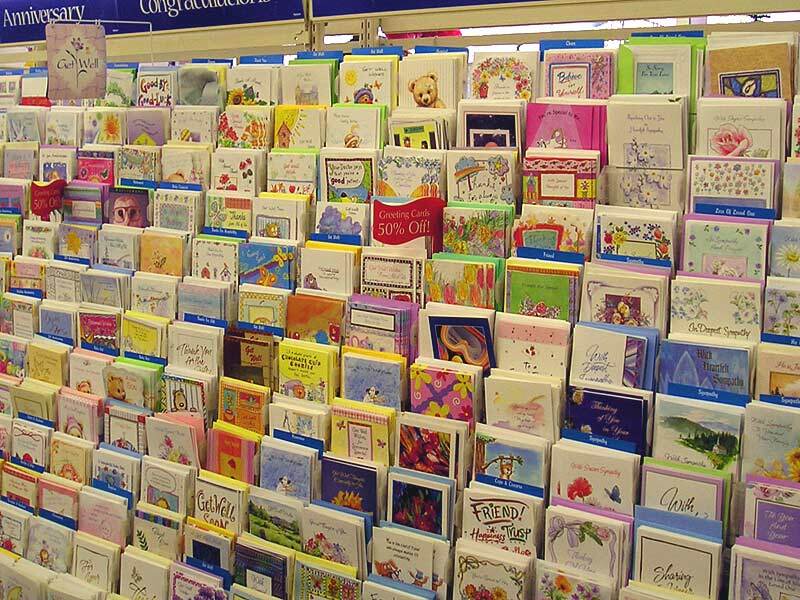 When you become a member, every dollar you spend on greeting cards in our Stores will earn you points, which you can later redeem to save up to 10% on your future greeting cards purchases. Some rules apply, so ask in-store for details or Contact Us Today. Dollars & Cents values Education and our Educators! That is why we offer Teachers and other qualified Educators, special discounts on supplies, to help foster learning and education. 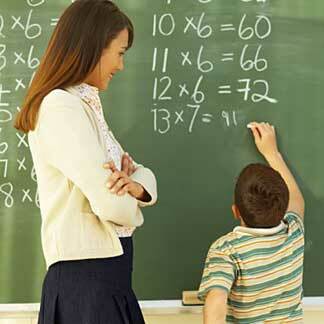 We offer a variety of Teaching Aides, Stationery, Craft Supplies and Seasonal items that Educators look for. We can specially order items as well and happily work with you to try and meet your needs. Educators, bring-in a Teacher ID card (or similar qualification document) and we will quickly register you in our Educators Rewards Program, to enable you to save on the everyday and seasonal supplies you may need. Some rules apply, so ask in-store for details or Contact Us Today. 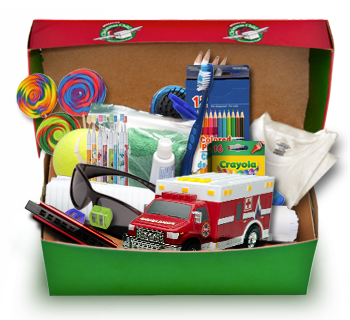 Dollars & Cents is proud to offer special discounts on selected items bought for Shoe Box Donations, to organizations such as Samaritan’s Purse, Boxes of Love (CLA) and The United Way. Ask in-store for further details or Contact Us Today. We invite Dance, Music, Acting or Martial Arts Schools to join our fine arts Discount program. 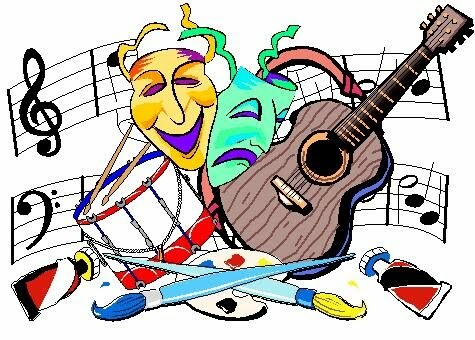 We value the Arts and other Extracurricular activities that enrich the lives of our Youth. Therefore, we offer Special Discounts on various supplies to assist you. We may be able to order items especially for you as well! If you’re qualified personnel, bring-in a business card and a business cover letter from your organization into one of our Stores and we’ll quickly register you in our Fine Arts Discount Program. Some rules may apply, so ask in-store for details or Contact Us Today. Dollars & Cents supports local businesses and would like to partner with you! We know how important it is for small business to work together. We’ll offer Special Volume Discounts on business supplies. We have the unique ability to source and provide a wide variety of goods such as Restaurant Supplies, Seasonal Decorations, Stationery, Crafts and many other supplies that small businesses may need. We may also be able to order something especially for your business. In any case, we’re eager to work with you, to try and meet your needs. Ask in-store or Contact Us Today.